HELP! I DON’T HAVE HEAT! Home/Consumer Info, Frequently Asked Questions, Seasonal, Uncategorized/HELP! I DON’T HAVE HEAT! Advanced will get calls from customers in a panic because they do not have heat. We can’t blame them and although we do not repair furnaces, we are always available to troubleshoot when you cannot get through to your heating and cooling professional. One of the main reasons this can happen is if the emergency switch on the furnace was inadvertently turned off. Some switches can appear like an average household light switch. Most are generally located at the top of the stairs if your furnace is in the basement or on the wall next to your furnace. You might be able to simply flip the switch and the furnace will go back on. 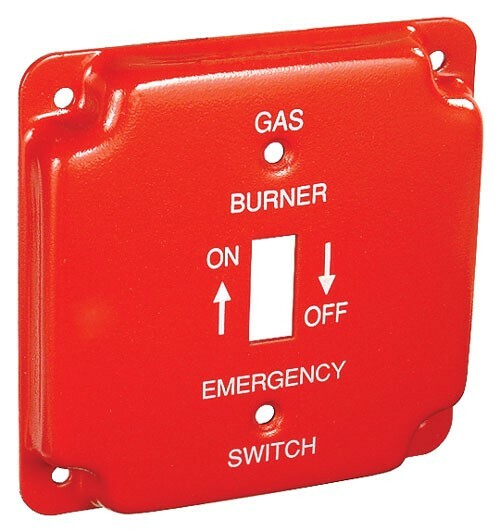 Some manufacturers install a “Fail Safe” sensor which will trip if the emergency switch is flipped off during a heating cycle. If this is the case, you must reset the sensor. The reset button is usually found near the motor housing. If you cannot find the reset button you must switch the furnace back off and call in your heating and air conditioning company. You should always refer to the manufacturer’s troubleshooting guide to see if what is going on is an easy fix. You can usually do an internet search for any user guide in the event you no longer have the original. But again, if necessary, do not hesitate to call your HVAC professional!